Chrisohoou Estate The winery of Chrisohoou Estate is built according to the absolute traditional style, combining Naousa’s wine tradition with Chrisohoou family’s tradition. 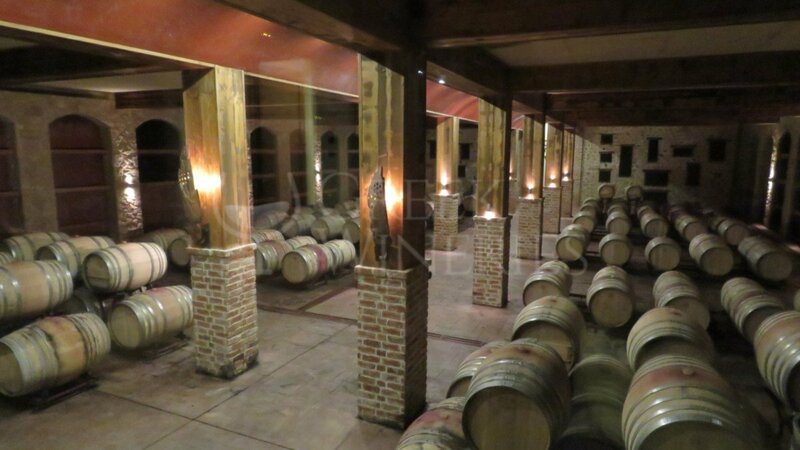 Taking a small tour around the winery’s area, we will see the production and bottling rooms of the wine’s produced. In order to reach the ideal conditions for fermentation and production, these rooms are equipped with stainless steel tanks and contemporary bottling machinery, as well as temperature and humidity control tools. 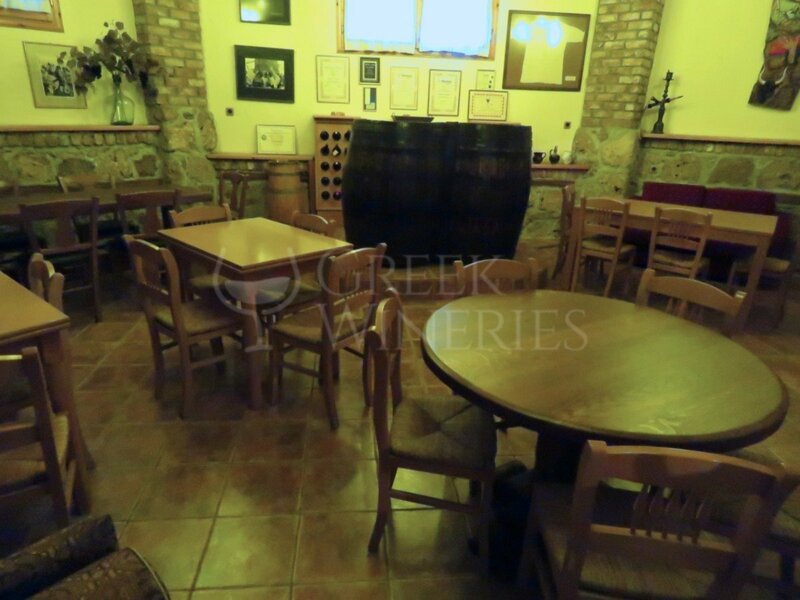 Moving forward, visitors and wine lovers will have the chance to taste the wines produced by Chrisohoou family and choose the wines they prefer, in a room made especially for this purpose. Equally important is the family’s collection of wine accessories, like carafes, corkscrews, glasses etc. 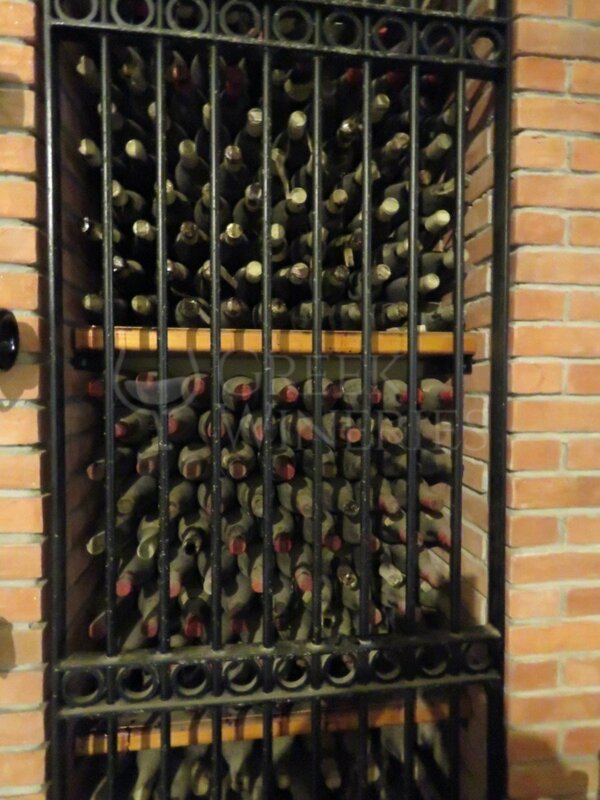 In addition, there is a museum comprised of various viticulture objects (wooden wine-presses of the 1900’s, baskets for carrying the grapes during harvest, tools used in the vineyards etc), as well as oenological objects (old carboys, wine transferring jugs, bottling machinery, bottle cappers, labelers etc). Bottles of wines produced since 1960, are kept in a closed and slightly illuminated room. These are the family’s relics. 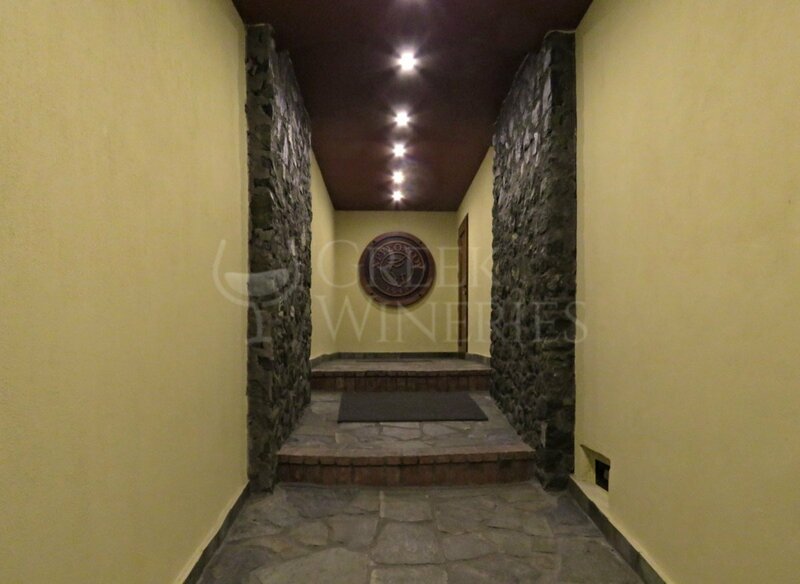 The cellar is an inextricable part of the winery and combines the impressive stone with the warmth of the wood. The controlled temperature and humidity, the quiet and the appropriate lighting, contribute in the creation of the ideal environment for the maturing and ageing of the wines, either they are held in French oak barrels of 225 l capacity, either they are bottled and put in horizontal position in the arcs that embrace the area. Last but not least is the projection hall for the promotion of wine. 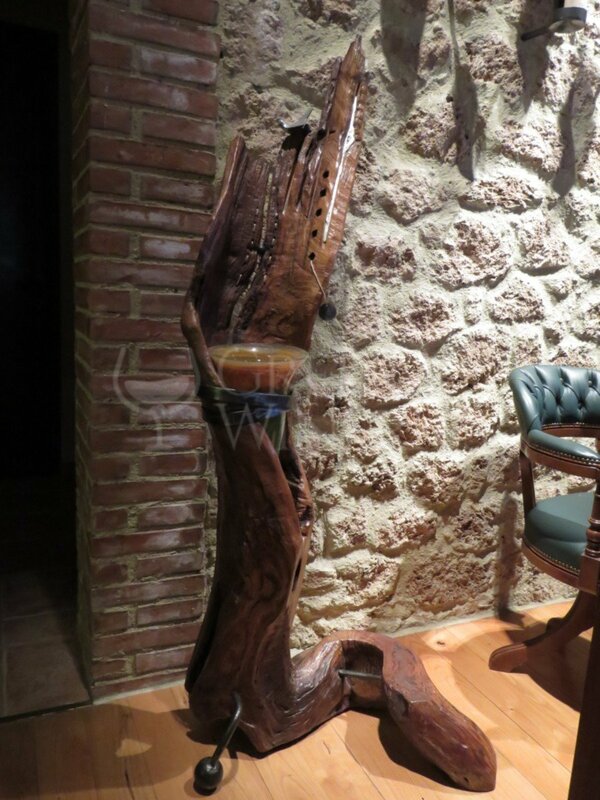 The unique combination of stone and wood reveals the warm and friendly atmosphere within the members of the family, that is spread all over the estate. 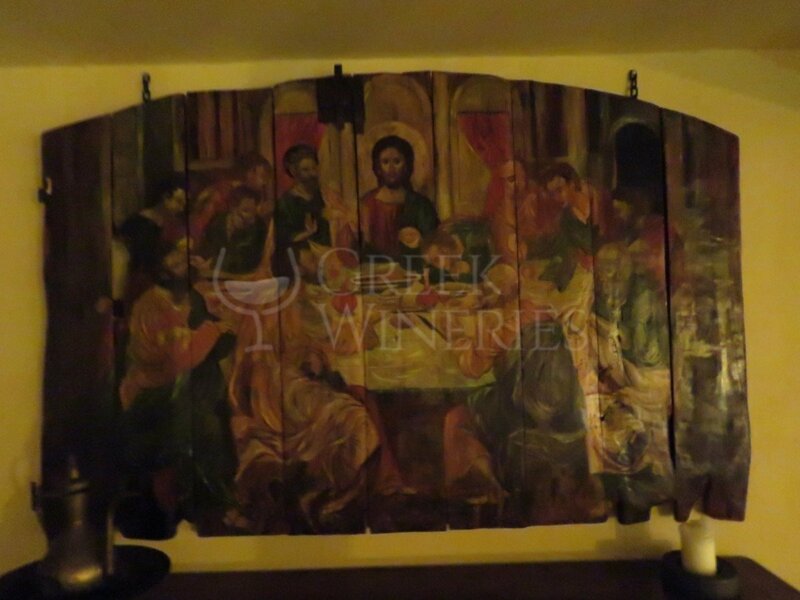 Decorated with earthly elements, the room includes tables and objects that will help the visitors feel comfortable, taste some quality products and will initiate them in the passion of the art called “wine”.